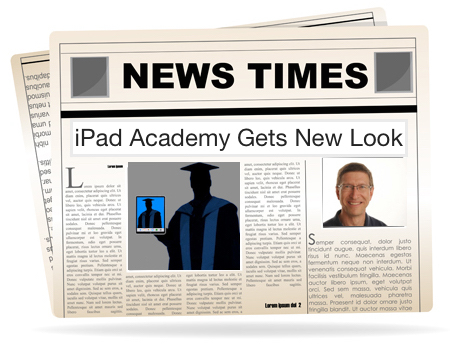 Welcome to the latest version of iPad Academy! The old site was looking stale and wasn’t truly mobile friendly. I wanted to be sure a site called iPad Academy looked great on the iPad and other mobile devices. I also knew that Google was about to alter their ranking algorithm (April 21) to give more weight to mobile friendly sites. So I’ve been busy the last several days, choosing and setting up a new theme, editing old elements and fussing with widgets and settings. 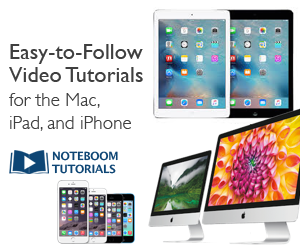 You’ll find the new layout fits and functions well on most any screen or device. I have more work to do, but meanwhile I invite you to test drive the new format. Send me comments and suggestions if you want using the Contact form. I’ll be glad to hear what you think of the new design.